First announced at Disney nearly 20 years ago, the long-gestating clone assassin film, Gemini Man, has been stuck in development hell forever. Numerous directors, actors and writers have flirted with the project over the past several years, but so far, nothing has materialized. Until now, that is. That’s because The Hollywood Reporter is telling us that there’s finally some movement this week, as Ang Lee has entered talks to direct. Described as a “high-concept thriller,” Gemini Man boasts a fairly exciting premise. It centers on “an aging assassin who tried to get out of the business but finds himself in the ultimate battle: fighting his own clone who is 25 years younger than him and at the peak of his abilities.” The most interesting part about this though is that apparently, the plan is to use an older actor for the role of the assassin and instead of having a younger star play the clone, they’ll simply just de-age him – so it’ll be the same person in both parts. Of course, this wouldn’t be the first time that an actor has been de-aged for a role, and it’s actually becoming more and more common in Hollywood as the technology used to do it becomes more advanced. We’ve seen it in countless blockbusters over the last few years, including but not limited to The Curious Case of Benjamin Button, TRON: Legacy, Ant-Man and Captain America: Civil War. That being said, it’d no doubt be a challenge to implement this sort of thing for the duration of the film, as it’s usually just done for a few scenes. 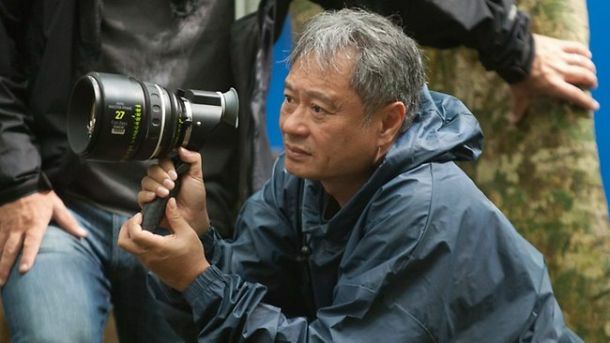 Still, it’s an interesting approach and if anyone can pull it off, it’s Ang Lee, who’s no stranger to pushing the boundaries of cinema and experimenting with new techniques. We should note that this is far from a done deal, as the director hasn’t signed on the dotted line just yet, but things certainly look promising and given that Gemini Man stands a chance of being a wholly unique and innovative thriller, we’re hopeful that Lee ends up being the one to finally get it off the ground. As always, watch this space for more.